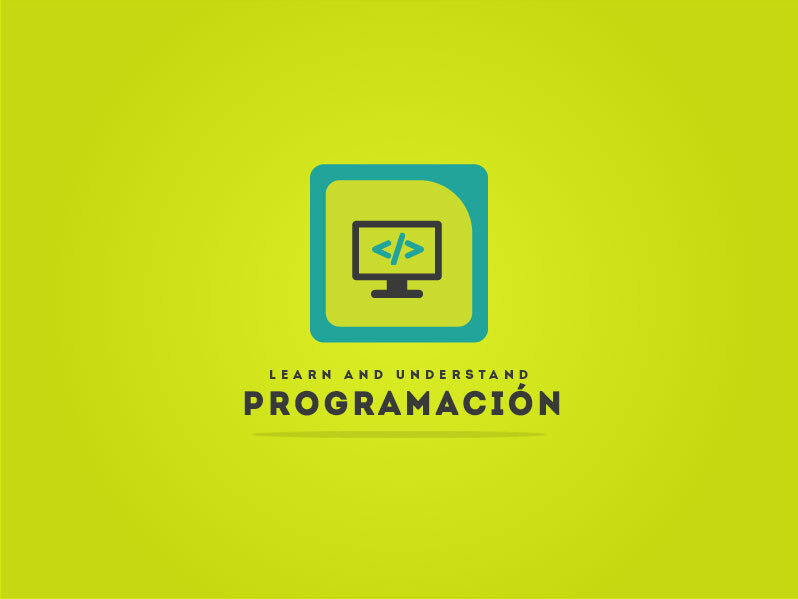 We are reaching out to let you know that "La Web Semántica: Herramientas para la publicación y extracción efectiva de información en la Web" course will close for new learner enrollment on January 7th, 2019. 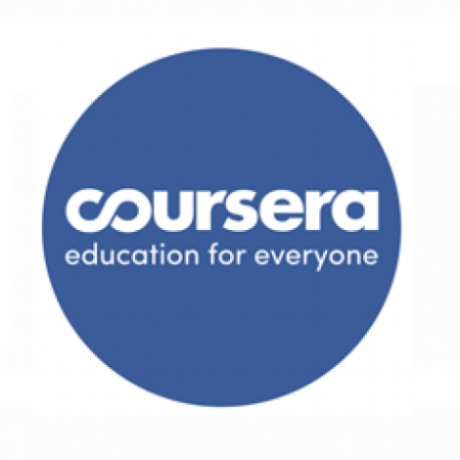 Since you have already enrolled, you will continue to see it on your Coursera Dashboard as long as you remain enrolled in the course. If you are interested in earning a Course Certificate for this course, please upgrade or apply for Financial Aid by January 6th, if you have not already done so. In order to earn a Course Certificate, you will need to complete all graded assignments, including peer reviews, by January 7th, 2019 + 180 days. After that point, no new assignment submissions will be accepted for Certificate credit. 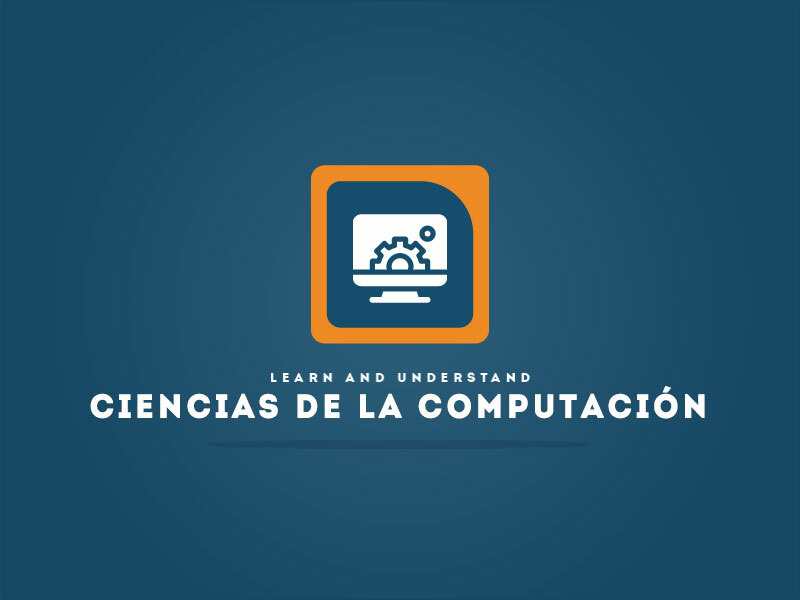 While we hope that you will be able to complete the course, you can find more information about requesting a refund here (https://learner.coursera.help/hc/en-us/articles/209819043-Request-a-refund) or unenrolling from a course here (https://learner.coursera.help/hc/en-us/articles/208279756-Unenroll-from-a-course) in our Learner Help Center.